Juventus will target players like Angel Di Maria and Adrian Rabiot, despite the imminent departure of General Manager Beppe Marotta. The Juve GM announced earlier this month that he and the Bianconeri would part ways after his current deal comes to an end on October 25. Corriere di Torino report that with Fabio Paratici expected to remain at the club and shoulder more responsibility, ‘the shadow of Marotta’ will continue to loom over the club. 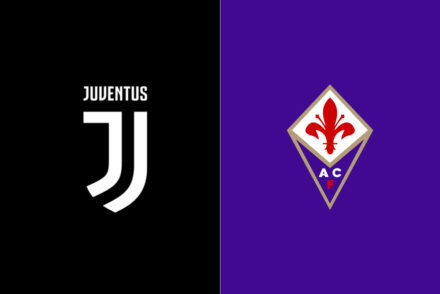 The report suggests that “the market strategy of Juventus will not change radically” and they will continue to target players on expiring contracts. 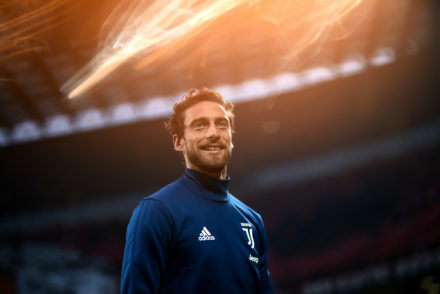 Adrian Rabiot, Angel Di Maria, Anthony Martial and Matteo Darmian all remain objectives, however the Argentine may be of particular interest to the Bianconeri. 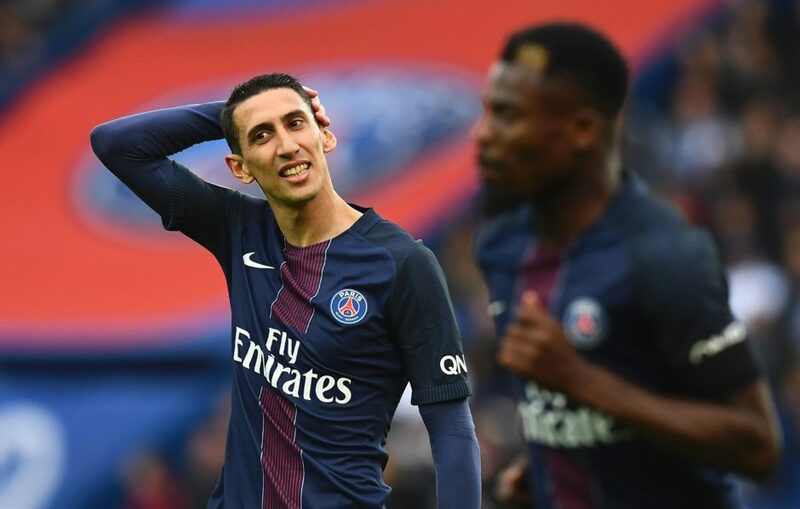 Corriere state that super-agent Jorge Mendes is “increasingly allied with Fabio Paratici and Juventus,” a detail that could help with negotiations for Di Maria, considering he is a client of Mendes.